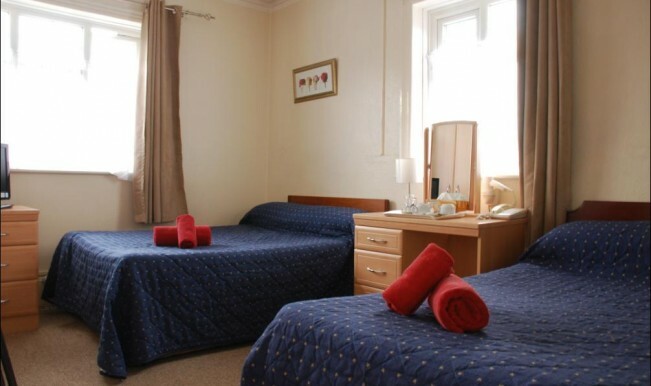 We have 6 twin rooms – one is a regular sized twin room with two single beds and a pod based en-suite. 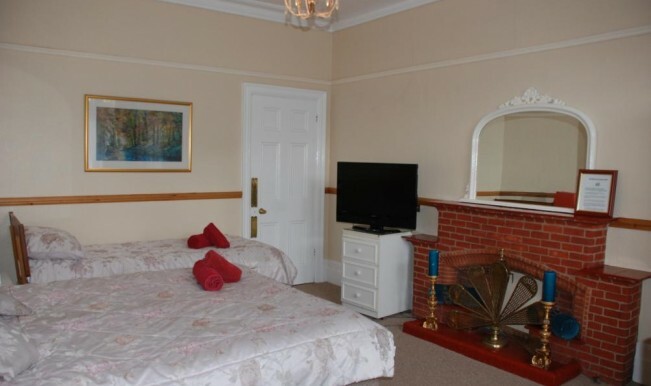 The others are larger with either two single beds, two double beds or a double and a single bed. 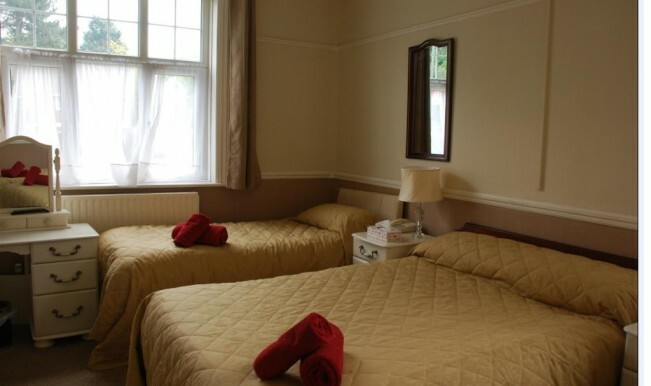 All of our twin rooms have full sized single or double beds – We do not use sofa beds. 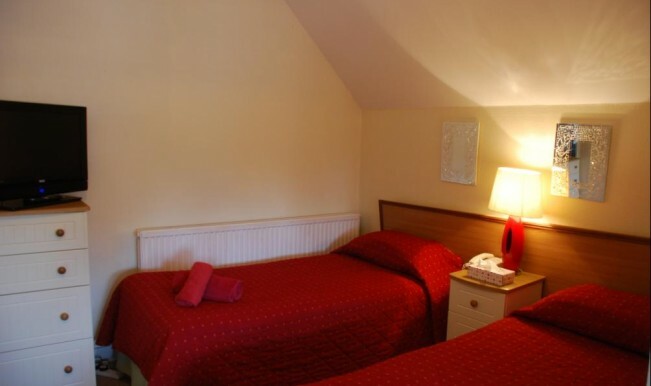 The present great value for money with the rooms having free hi-speed wireless internet and being en-suite.